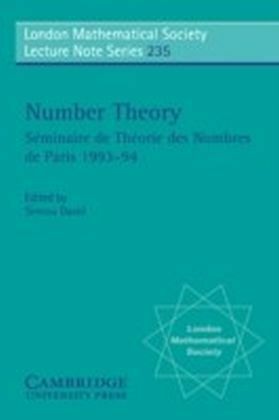 This is the fourteenth annual volume arising from the Seminaire de Theorie des Nombres de Paris. 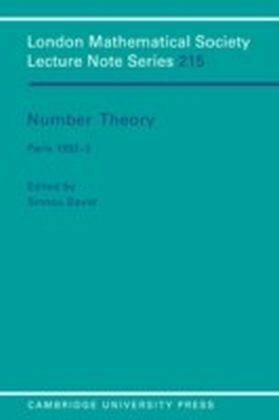 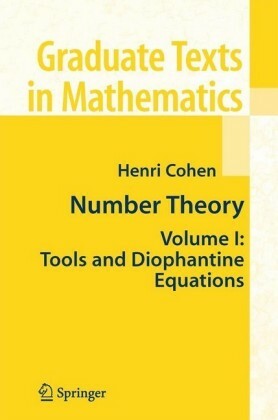 As with previous volumes the whole spectrum of number theory is discussed, with many contributions from some of the world's leading figures. 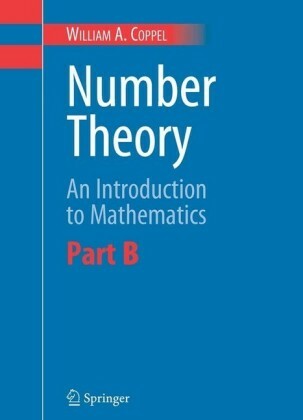 The very latest research developments are covered and much of the work presented here will not be found elsewhere. 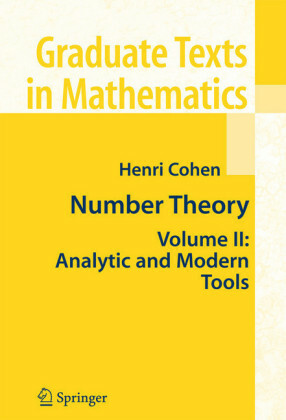 Also included are surveys that will serve to guide the reader through the extensive published literature. 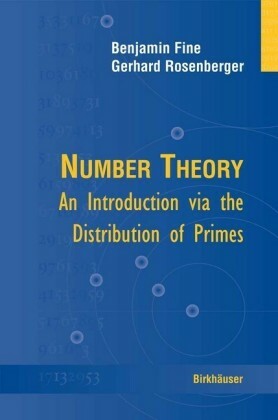 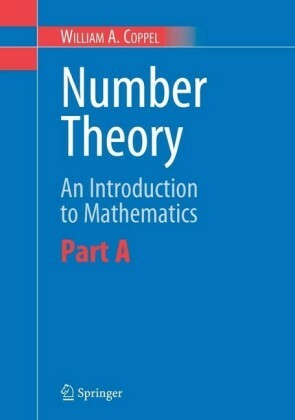 This will be a necessary addition to the libraries of all workers in number theory.